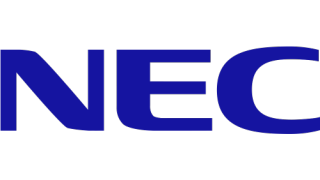 NEC Display Solutions of America is now offering touchscreen overlays for its large-format displays that meet Trade Agreements Act (TAA) guidelines. The TAA requires U.S. government and affiliated entities with federal contacts to purchase end products made or substantially transformed within the United States or other TAA-designated counties. TAA guidelines ensure that products used by the U.S. government support fair and open international trade. The touchscreen overlays are provided by TSItouch, a Pennsylvania-based, veteran-owned small business. The NEC Display TAA-compliant touch screen overlays include OL-E705, OL-V323-2, OL-V423, OL-V463, OL-V652, OL-V552, and OL-V801.